Check out our Professional Instruments for Environmental Perfuming. The website dedicated to Scent Marketing. The olfactory sphere is one of the least explored in the world of communication, yet is central in the everyday life: aromas, perfumes, fragrances make us pleasant or not staying in one place, create happiness and influence our choices, even buying decisions. A lot of companies would like to deal with these olfactory marketing processes, but without having specific reference points. “QueLLiDelNaso” (that could be translated as "Those of the Nose") were born to offer concrete solutions to use fragrances and aromas in corporate communication. This site was born to share olfactory culture and to provide more information on this "unknown world" of which we often speak, but little is known and on which there is much confusion. 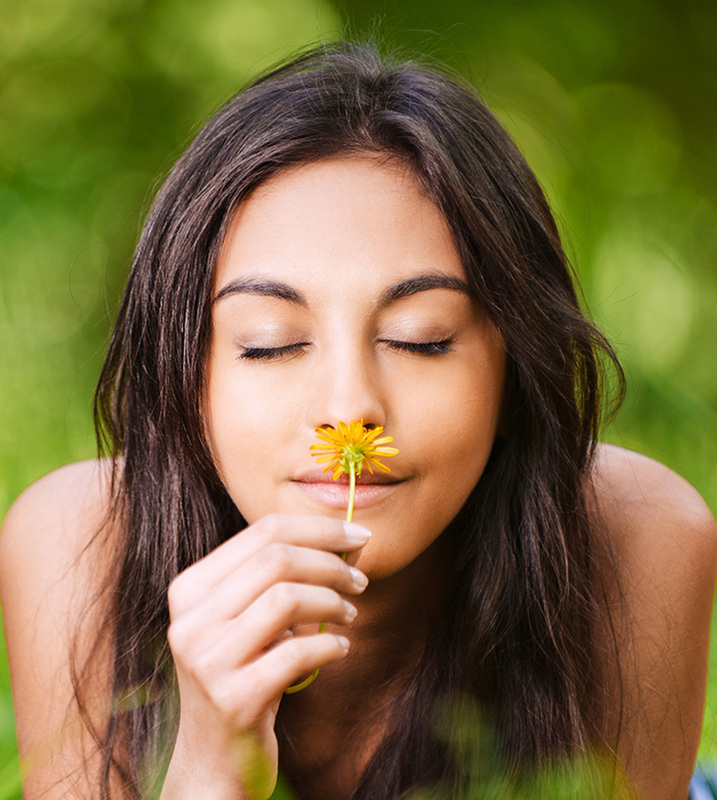 Do you know the difference between scent air and scent marketing operations? If you want to know more, contact us or visit the areas in our website: you will be guided to the discovery of various scenarios with the help of practical examples, you will learn what are the ideal tools to spread flavor and fragrances into different environments, you will discover our references, through which you will be oriented in the research of the best scent diffusors to spread fragrances in your application area, by choosing from the various professional fragrance diiffusers that we have. The emotional solicitation of the sense of smell and the diffusion of perfumes into the environment can substantially contribute into increasing your customers' fidelity, strengthening the memory of your brand and enhancing your environment. Recent studies conducted by experts in cognitive neural ergonomics revealed that consumers claim to be faithful to one brand, to a place, or an object, especially for the emotional aspects that it transmits them. Big luxury brands are starting to understand the importance of an environment that is able to gratify the customer, creating the conditions for a pleasant, engaging and meaningful shopping experience, in a totally emotional vision of spaces, contributing to the progressive shift of the interest and shopping towards luxury experiences rather than luxury products.